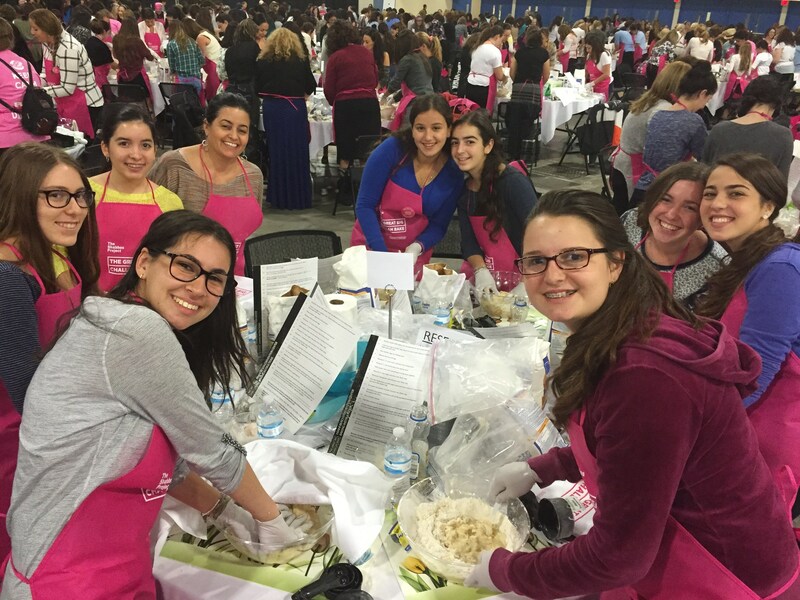 Chesed and Tzedakah projects are an integral part of KYHS’s co-curricular activities. KYHS students build homes for the homeless, participate in blood drives, raise funds for various projects in Israel and in our community, collect and package food for the hungry, and run in marathons to benefit cancer research. Chesed-minded juniors compete against other Jewish day schools in JUMP, in which they must create replicable chased programs. 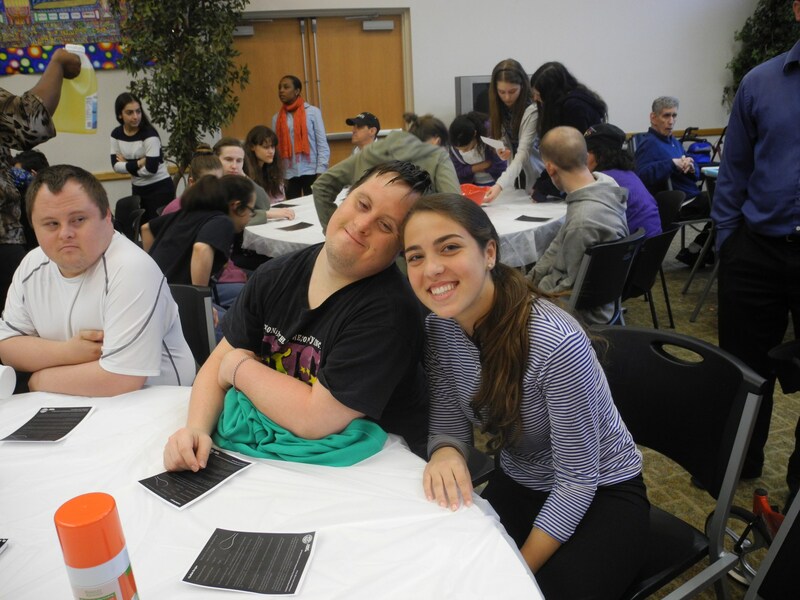 Students are responsible for independently performing community service each trimester at Jewish and non-Jewish non-profit organizations of their choice. 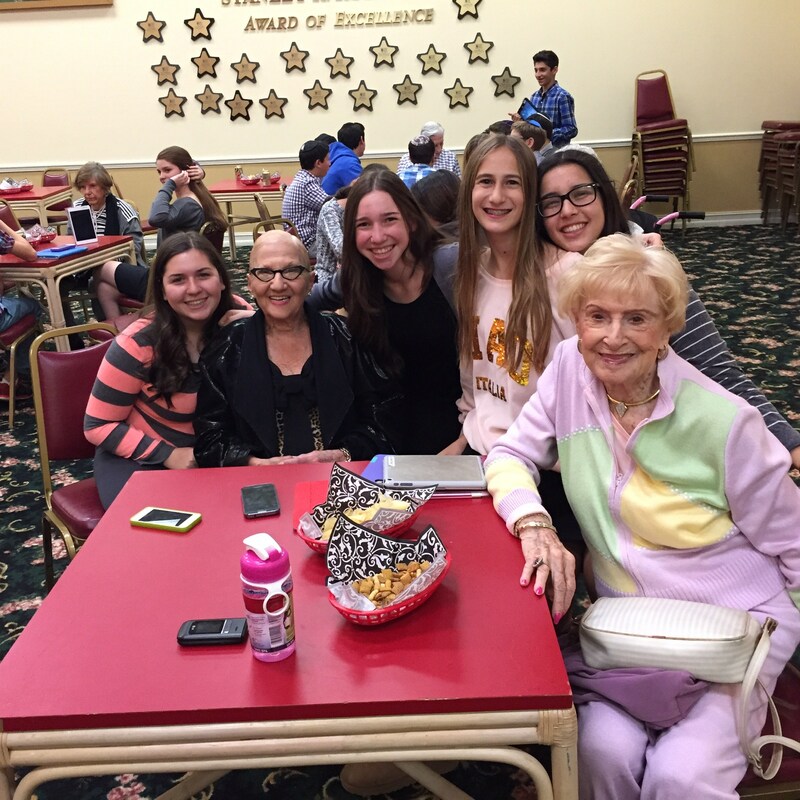 KYHS believes that having had the blessing of a Jewish education, seniors should have an opportunity to give back to the community in a meaningful way. As such, after winter break, the senior schedule is changed so that every senior can participate in S.A.V.E. Seniors dedicate one afternoon a week to volunteer at an organization of their choice. Last year, students visited Chai Lifeline children, mentored underprivileged elementary-school students at Florence Fuller Child Development Centers and Youth Activity Center Boca, and assisted in classrooms at Brauser Maimonides Academy and Katz Hillel Day School. They also volunteered at Whitehall Nursing and Rehab visiting the elderly and at Broward Outreach Center, serving food to the homeless. We received tremendous positive feedback from both our students and the places they volunteered and we are excited to offer this opportunity again this year. KYHS is excited to continue running the Better Together program. 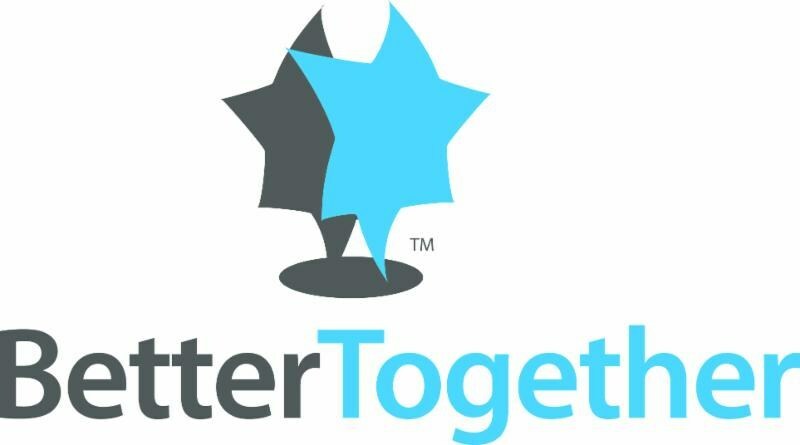 Students are able to opt-in to Better Together, an exciting inter-generational visitation program with the senior residents at Toby & Leon Cooperman Sinai Residences Boca Raton.